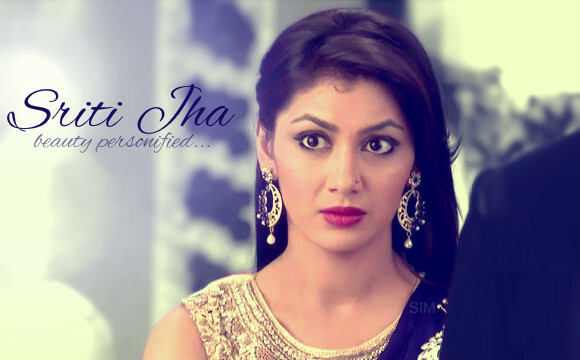 Sriti Jha is an Indian television actress, who mainly works in Indian TV Serials. She works in Hindi Television Serials including Life Ok, NDTV Imagine, Colors TV, 9x Media, Zee TV. She made her debut in the Disney India’s teen drama Dhoom Machaao Dhoom. Sriti Jha rose to prominence role as Sudha Sharma in the serial Jyoti on NDTV Imagine. 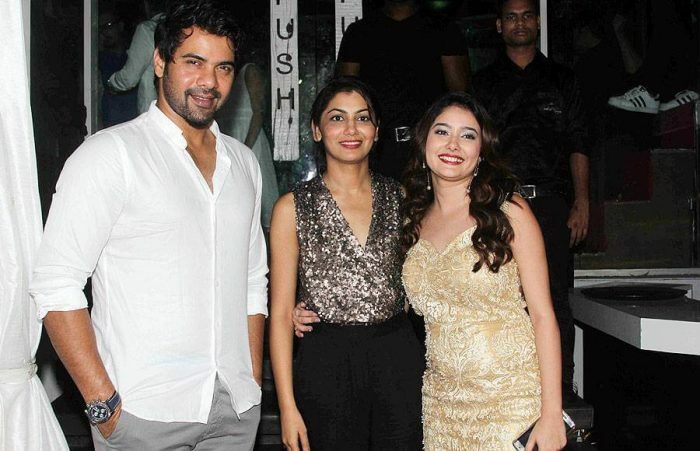 She is currently playing the lead role of Pragya in Zee TV’s Popular serial Kumkum Bhagya. Sriti Jha has been received twice Indian Telly Awards for the Show Kumkum Bhagya which is telecasted on Zee TV. 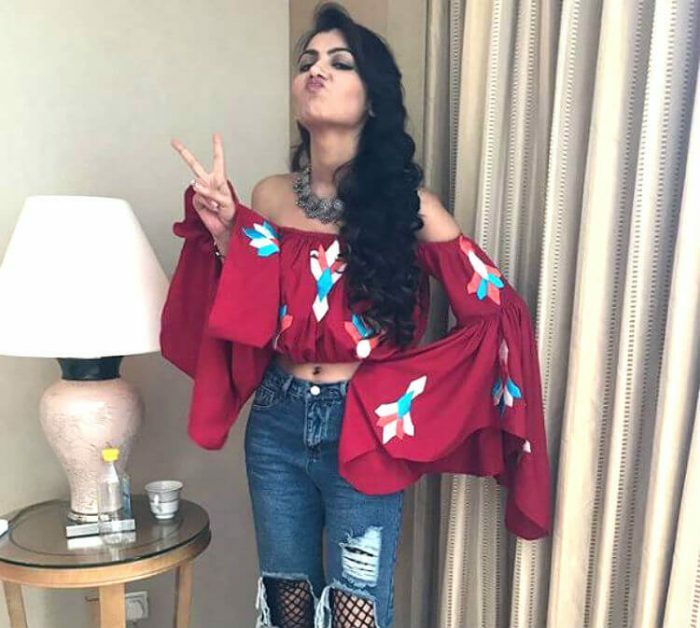 Check out below for Sriti Jha Wiki, Biography, Age, Height, Husband, Kumkum Bhagya, Family, Images and More. 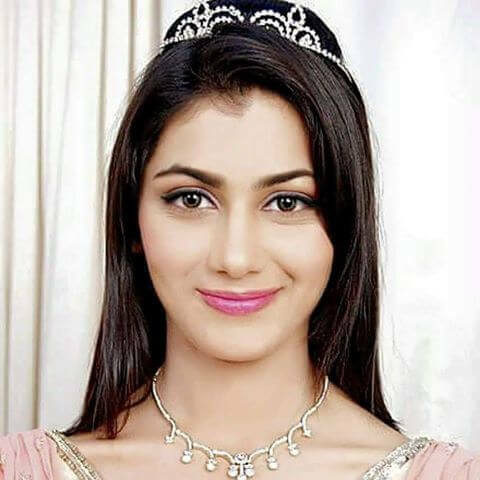 Sriti Jha was born on 26 February 1986 in Darbhanga, Begusarai, Bihar, India. She completed her schooling at Modern Indian School in Kathmandu (Nepal) and later joined Laxman Public School, Delhi. She graduated with Bachelor of Arts in English from Sri Venkateswara College, New Delhi. Jhalli and Titu are the nicknames given to Sriti Jha by her family members. The industry has given so many Nicknames to Jha like Fuggi, Chashmish, Hawa Hawaai, Lady Mogambo, etc. But Jha has the most interesting name on her Instagram profile called Paagal Aurat. She made her debut in the Disney India’s teen drama Dhoom Machaao Dhoom. 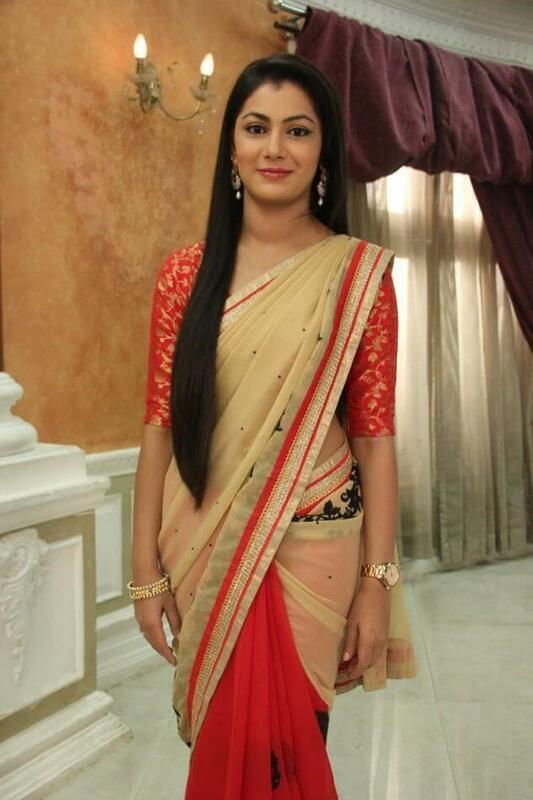 Sriti Jha rose to prominence role as Sudha Sharma in the serial Jyoti on NDTV Imagine. 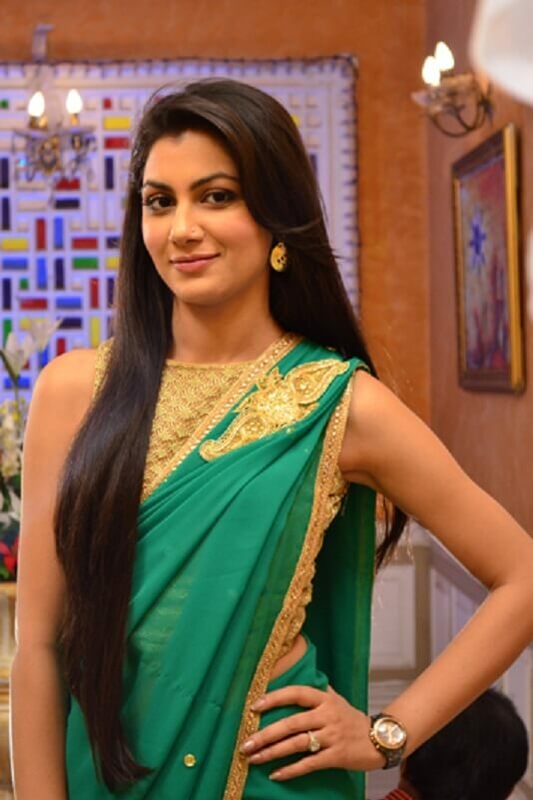 She is currently playing the lead role of Pragya in Zee TV’s Popular serial Kumkum Bhagya. Sriti Jha TV series Includes “Jiya Jale, Shaurya Aur Suhani, Dil Se Di Dua…Saubhagyavati Bhava, Jyoti Rakt Sambandh, Balika Vadhu, Kumkum Bhagya and Naagin.